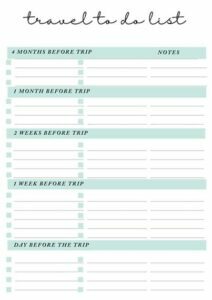 Will you family be traveling on a vacation this summer? 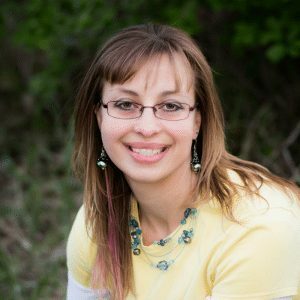 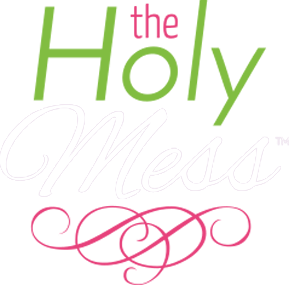 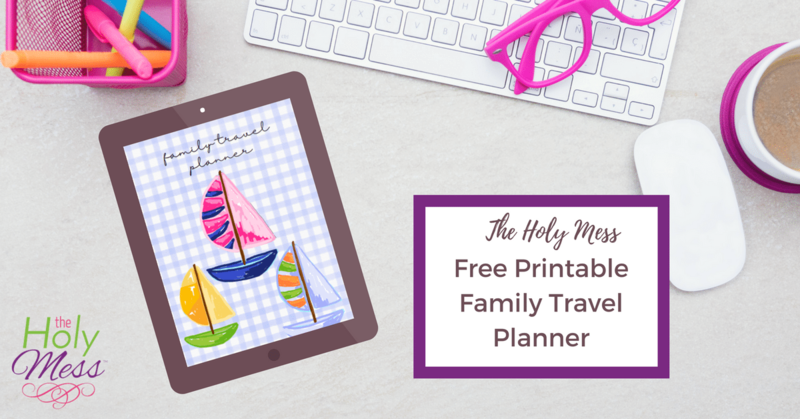 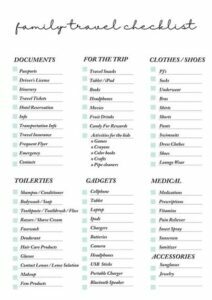 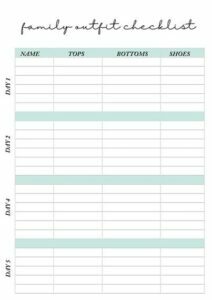 Use The Holy Mess Free Printable Family Travel Planner to organize and plan your entire vacation. 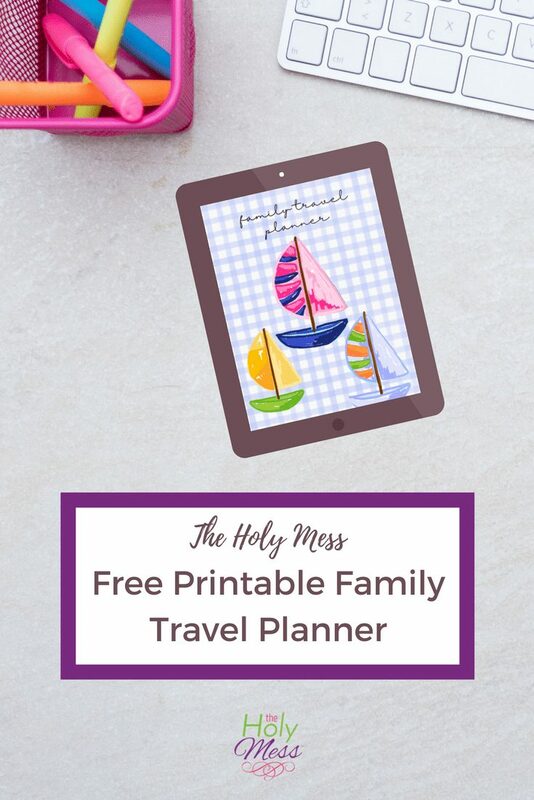 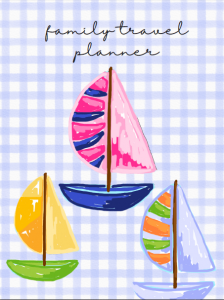 Click here to download your free copy of the printable family travel planner.